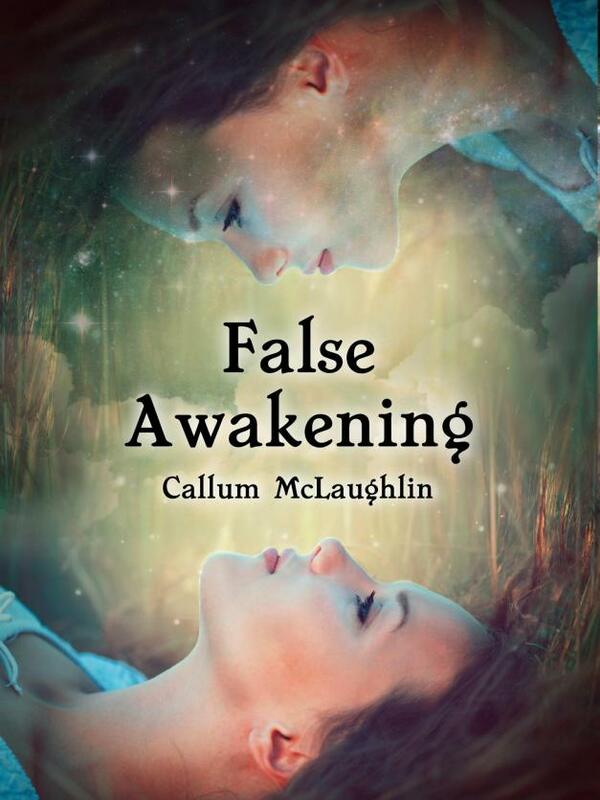 I am absolutely delighted to be able to officially reveal the cover of my upcoming novel, False Awakening, due for release in mid-October. I’m really happy with how it turned out and can’t wait to share this new story with anyone out there who may be interested. This is such a stunning cover and sounds really awesome! I agree 🙂 two of my favourite writing friends with new books…the fun never ends!